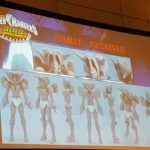 Tokunation › Conventions › Power Morphicon › PMC – Poisandra is coming!! 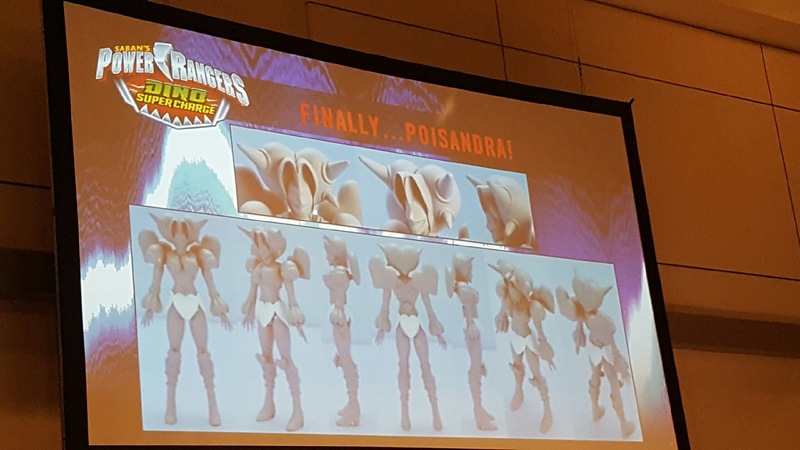 Finally, after all the demand by the fans, Bandai of America revealed at Power Morphicon that Poisandra figure is coming to a store near you! GIMME NOW. Luckyuro/Curio needs his friend! So Sledge's crew will finally be complete. Well, Sentai is about as happy as Kickback is for Zeo Gold Legacy. Im just glad we'll have a complete villain team. I'm glad they're actually making one. This is great news. I'll definitely be getting her when she's finally released. The prototype looks pretty not-bad, so hopefully the production version is good. Now to go out and finally buy a Sledge.